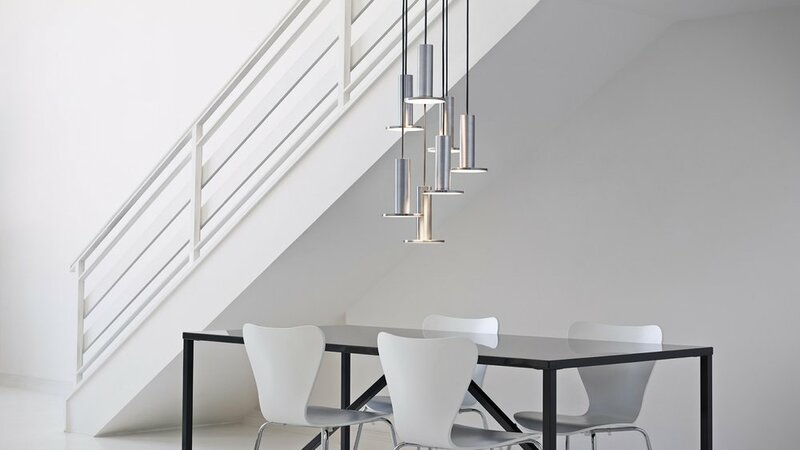 regardless of style, and it can be suspended individually,in a series or as a chandelier to provide warm and balanced illumination. The larger the grouping, the bolder the display. 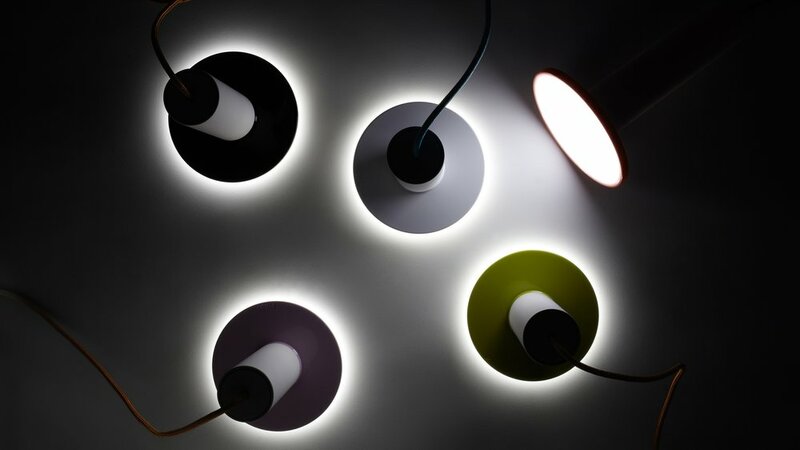 Cielo offers a full dimming range and is composed of energy efficient LEDs rated for up to 50K hours. Now available in brand new Hi-Bright model boasting 860 lumens of glare free illumination.